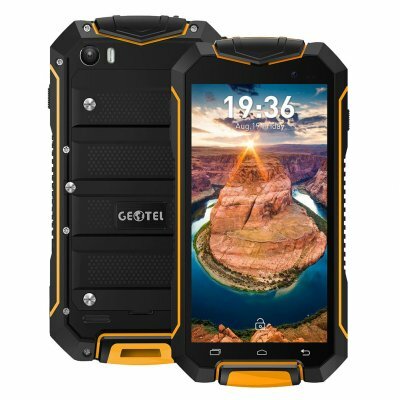 Successfully Added Geotel A1 yellow Geotel A1 _Geotel A1 Geotel to your Shopping Cart. High-tech Meterials: The body is made of Polycarbonate meterial, strong, long-lasting. 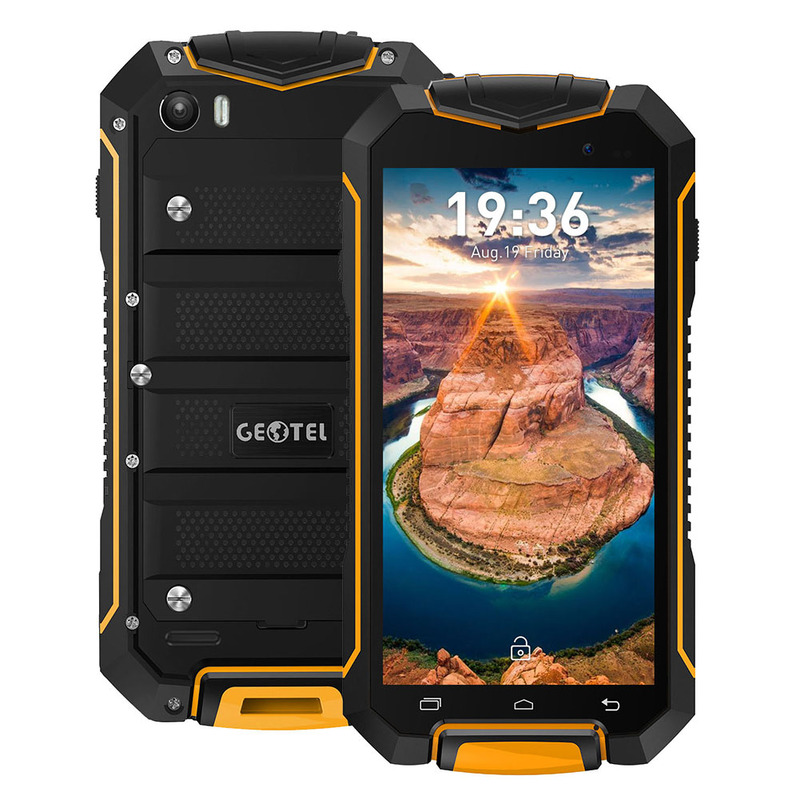 IP-67 waterproof: anti-dust, shockproof, waterproof, can easily handle different kinds of harsh environment. Camera: 2MP+8MP camera combination superior photography experience, capture every exciting moment of your amazing life. Bright Display: The phone delivers a rich and gorgeous colors, the brightness can reach up to 550nits which allows you to see the display even under bright sunlight.